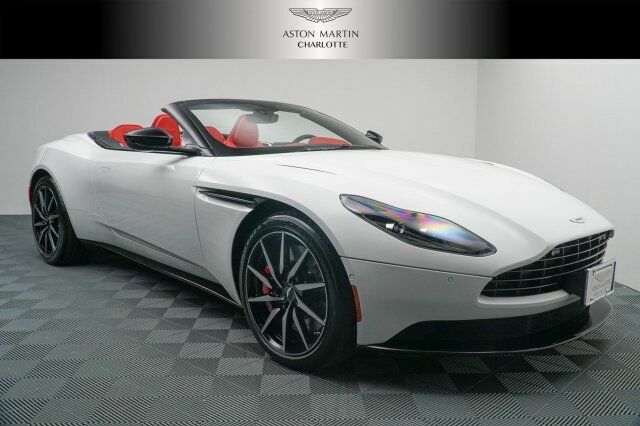 We're excited to offer this impressive 2019 ASTON MARTIN DB11 . .
For a must-own ASTON MARTIN DB11 come see us at Foreign Cars Italia Charlotte, 416 Tyvola Rd, Charlotte, NC 28217. Just minutes away!